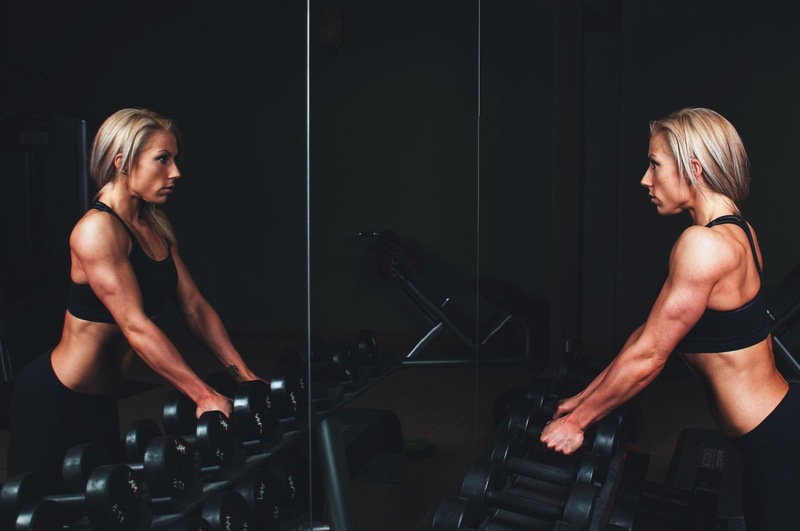 Developing a gym habit is not only brilliant for your body and overall health, it is also a really great way of improving your life and the way you live. From relationship to your career, who knew that lifting weights could lift pressure and depression from your shoulders. If you want to make big changes in your personal and professional life then hit the gym and start tracking your progress. Over time you will start to realise that the very small steps you make have huge impact on your weight, health and mood. The ritual of writing it down and looking back over your record will also spill out into your everyday life. You will see that when you are focussed and steady you make more improvements. That keeping track of the small things will slowly get you to your long term goal. There are some great supporting products to help increase your progress in the gym, including EPIX weight loss solutions but you will see that one doesn’t work without the other. Apply this logic in your career. Track your daily targets and actions then work out what support you can find that will work with you to deliver the best results. If you are disciplined enough to gain control over a training program then you are disciplined enough to take control of your life. We often point fingers or blame at other people however we cannot do this when it comes to our own progress on our bodies. Weight-lifting puts you in charge of your life because the only person responsible for your results is you. This can give you great awareness when working with others in a relationship. Instead of blaming your partner for all the issues, look at yourself first and see what you could do better. Being in control means you are taking personal responsibility for your own decisions and actions. This means you are a leader in your own life. Natural leaders are not born, they are made. It is a skill you discover through daily habits and the decision to set yourself a fitness goal, stick to it and succeed is the first steps to becoming a great leader of others. Talking to your friends about how you are achieving great definition in your muscles and inspiring them to do the same is the start. Be confident and take this new skill into the workplace. Another area that will become strong is your confidence. Confidence is so important both in relationships and in the office. Knowing you are capable, knowing you make mistakes and that’s ok, are all key attributes to building a healthier lifestyle. So, next time you think about heading to the gym, remember that you are working on something far bigger than just your body. You are developing muscles and skills that will change your whole life, for the better. This entry was posted in Special posts on March 9, 2017 by Amélie.